The impressiveChampion Acrylic Award is a lotus-bloom shape trophy crafted from crystal-clear acrylic. 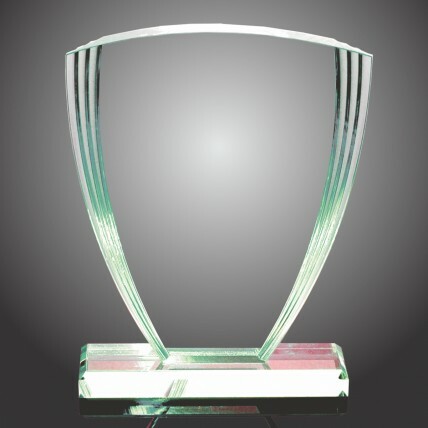 This beautiful award features tiered side edges and a beveled base. 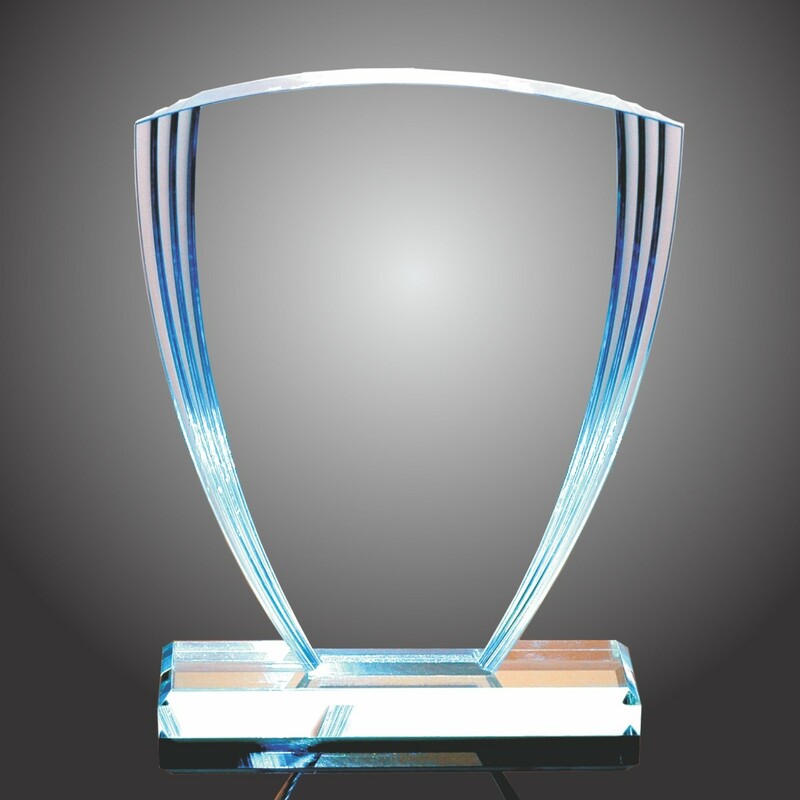 Available in clear, blue or jade acrylic. Made in the USA. Small: 6.5", Medium: 7.5", Large: 8.5"